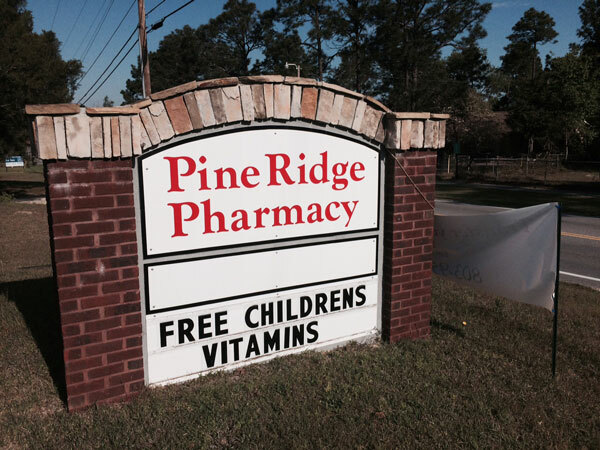 Pine Ridge Pharmacy is here to deliver local service at affordable prices. Located in Pine Ridge, South Carolina, Pine Ridge Pharmacy is a neighbor that cares. Why make a special trip when you can get service where you live? You need special care and we have it. Transfer your prescriptions now. WE CAN DELIVER your prescriptions to you.